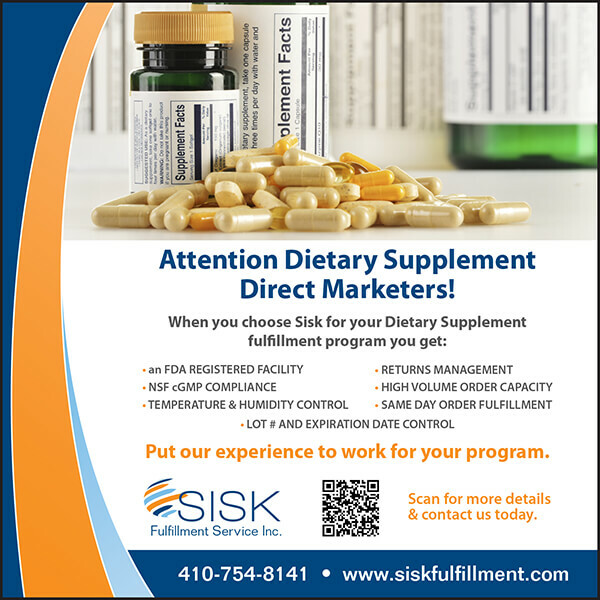 SupplySide West sets the stage every year for all that’s new and exciting in the animal nutrition, beverage, cosmetics, dietary supplements, food and pharmaceutical industries. Join us Oct 7th & 8th at Mandalay Bay. 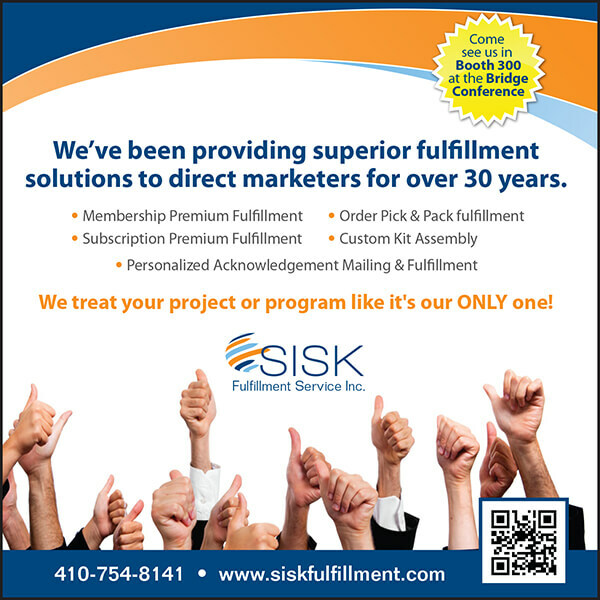 Stop by booth #4283 to find out more information about our Dietary Supplement Warehousing and Order Fulfillment Program. We look forward to meeting you! !